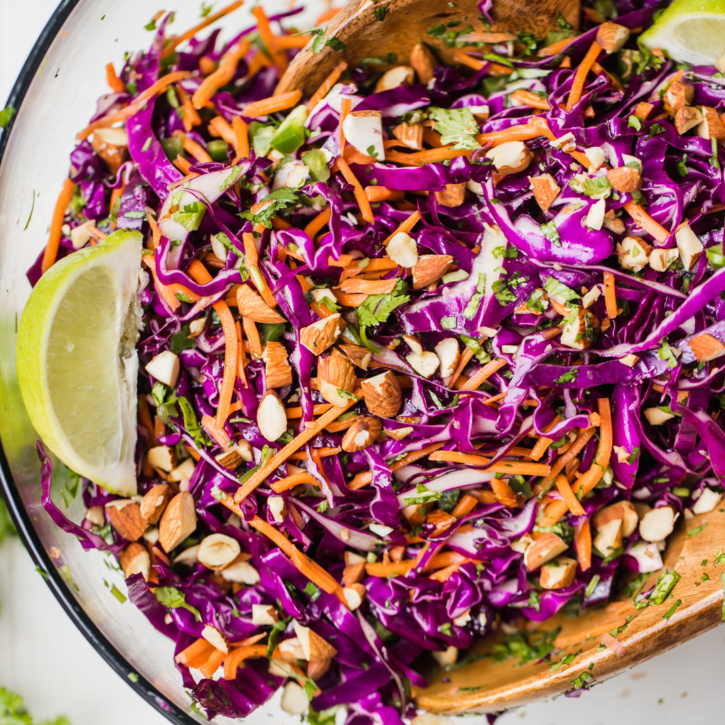 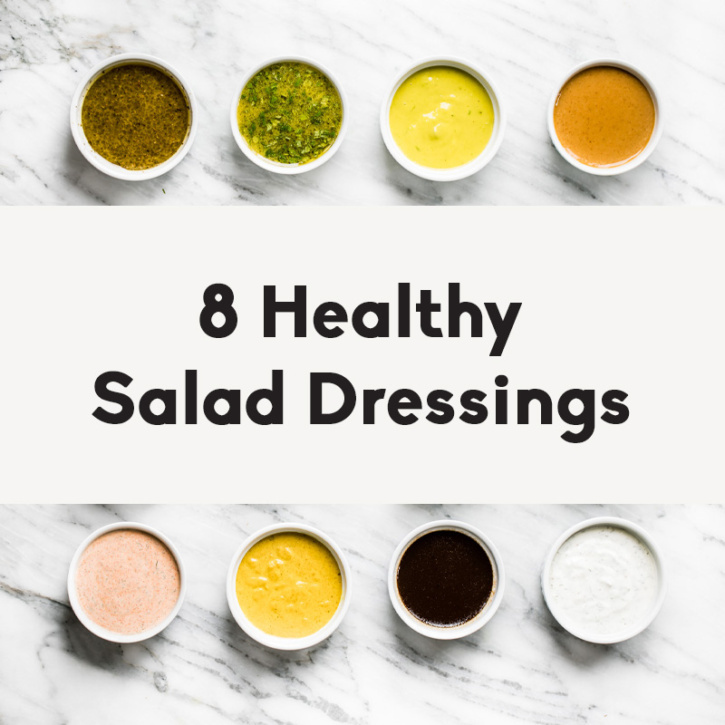 Say hello to 8 homemade healthy salad dressings that are quick and easy to make. 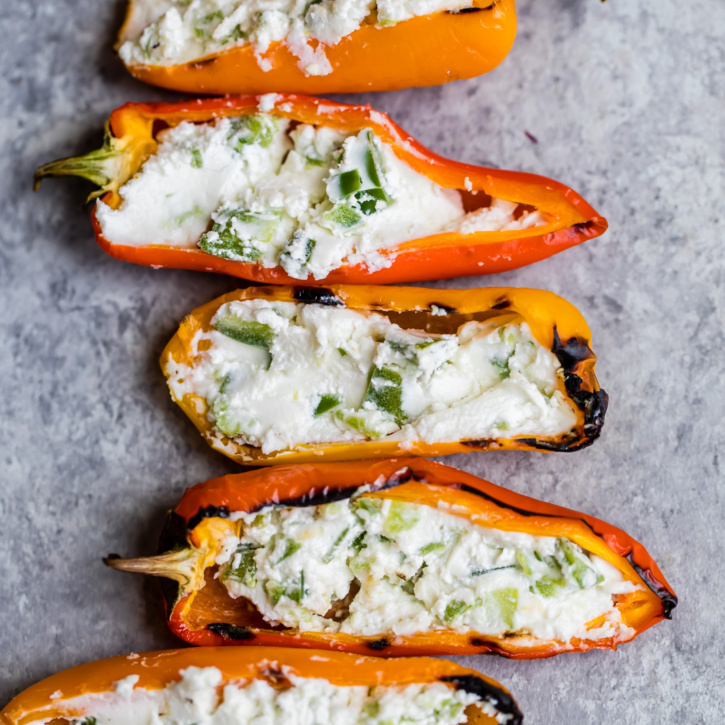 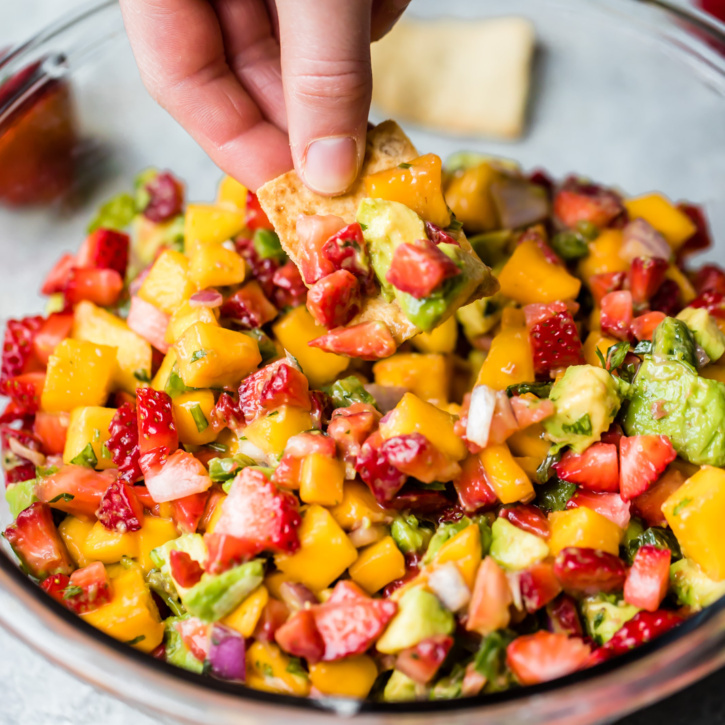 Perfect for topping salads, dipping sweet potato fries in or drizzling on pizza or tacos. 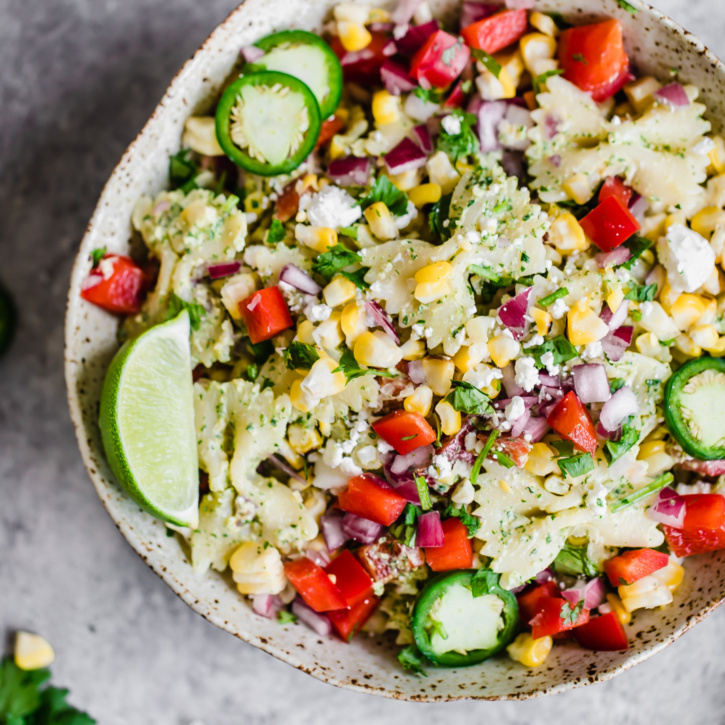 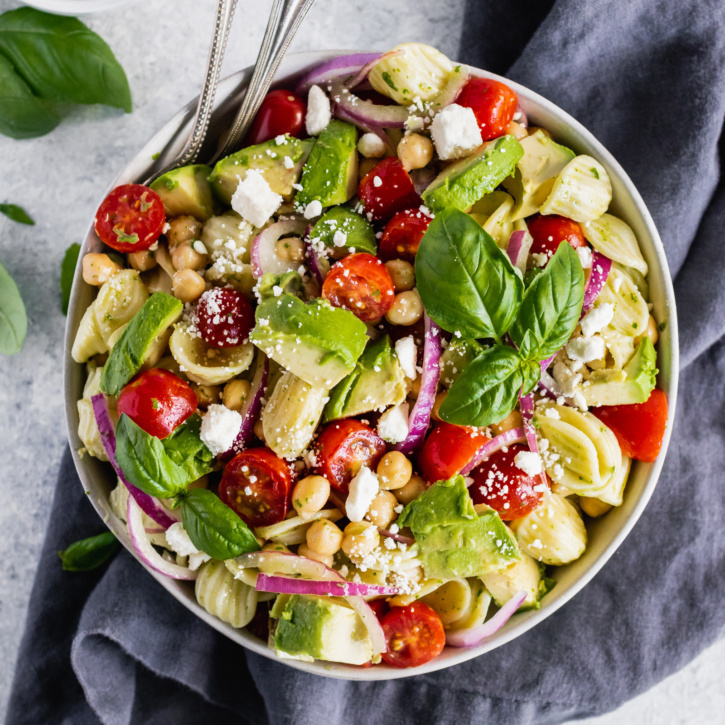 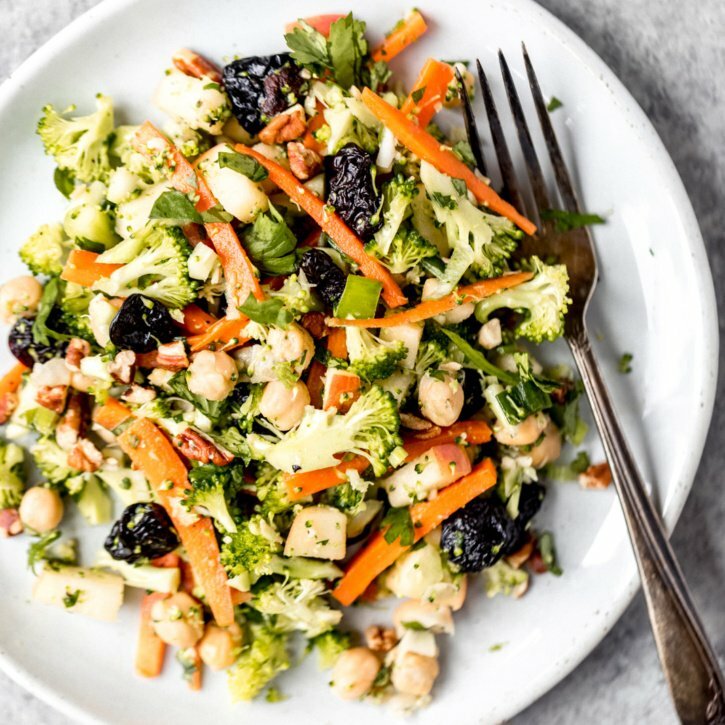 You’re going to love these homemade dressing recipes made with ingredients you can actually pronounce. 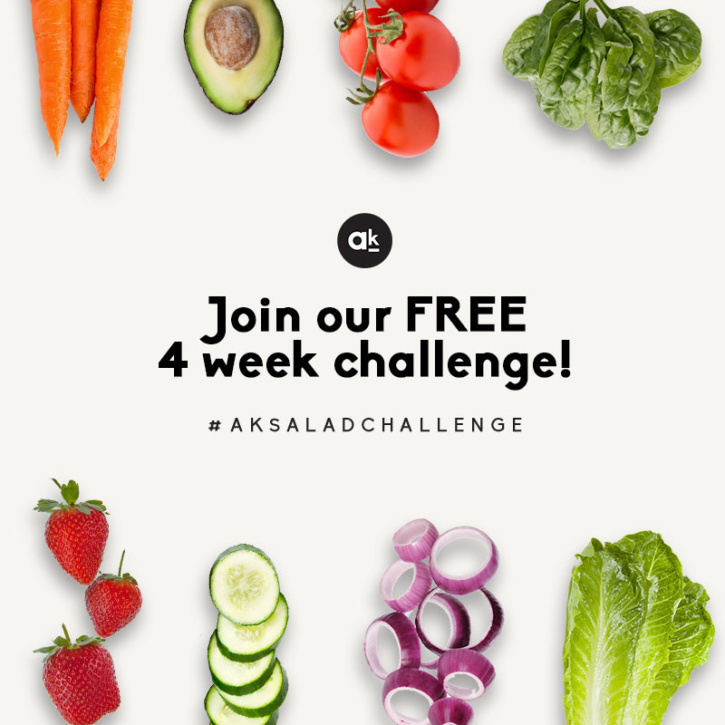 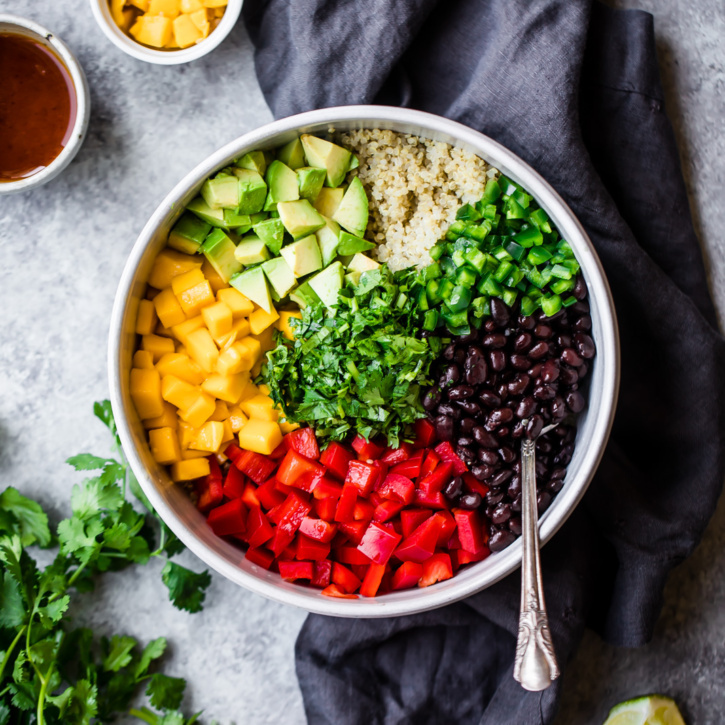 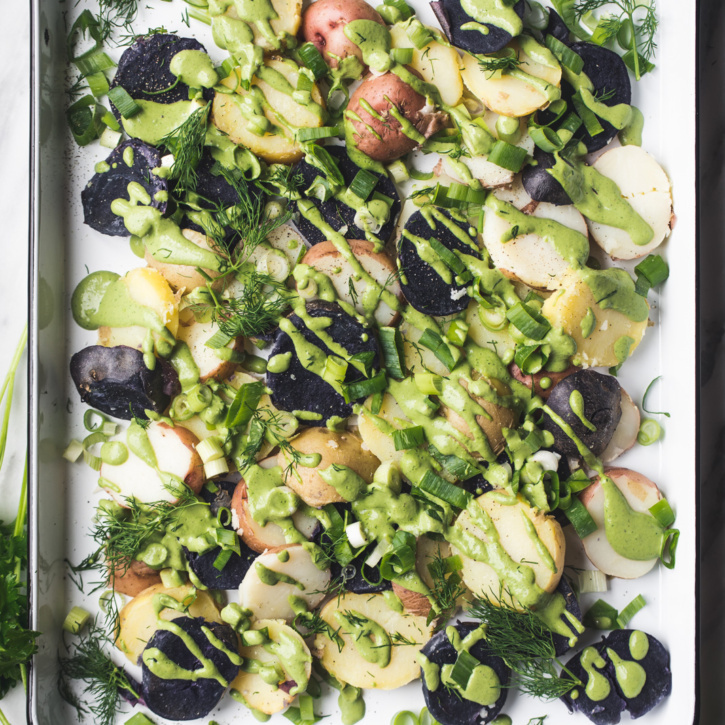 We’re super excited to introduce you to the Ambitious Kitchen Salad Challenge aka the #AKSaladChallenge!